This was the book that made me fell in love again with books. I read this really quickly, drinking every single detail and feeling the horror of those teenagers who are forced to kill in order to have a more human life. 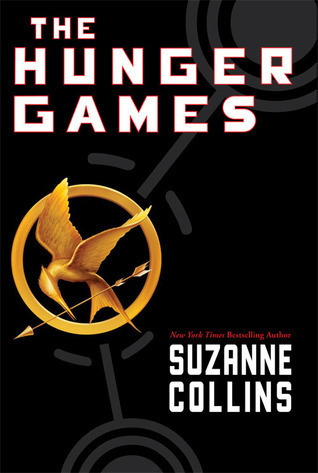 Sign into Goodreads to see if any of your friends have read The Hunger Games.